Aspen Adura Flex Plank features ScratchResistX for superior scratch resistance! 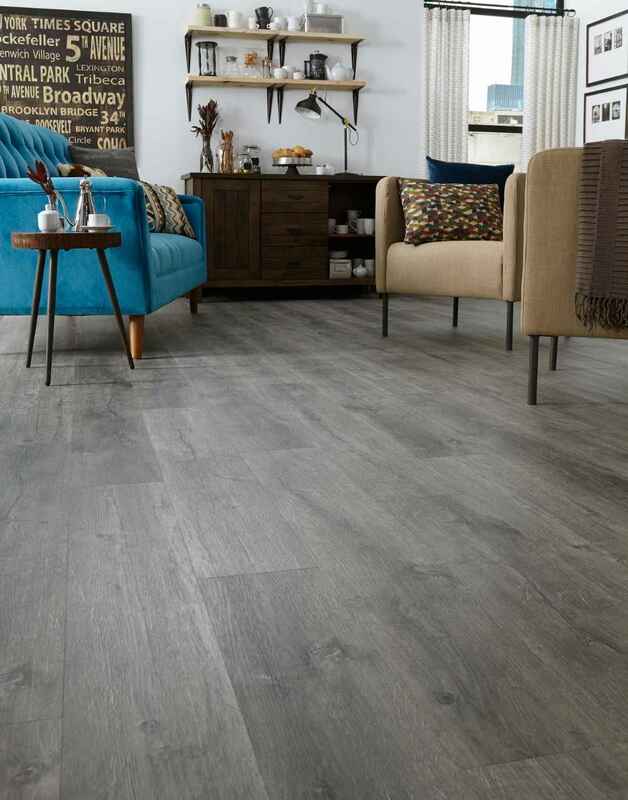 ADURA®Flex Aspen Planks feature ScratchResistX which is the most scratch resistant product on the market! A traditional glue down LVP floor, ADURA®Flex is waterproof and easy to clean and maintain. 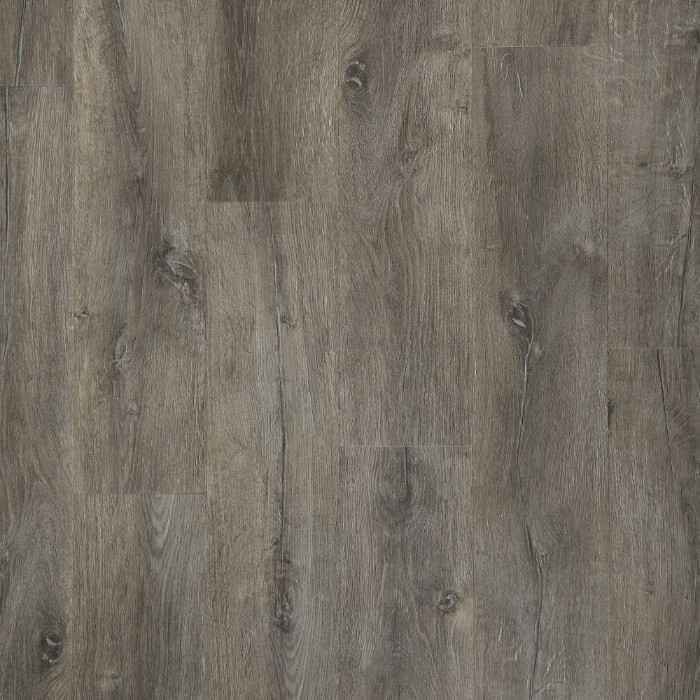 This luxury vinyl plank is kid and pet friendly too! It is ideal if you don't want any transition strips from room to room, because ADURA®Flex is glued to your subfloor! 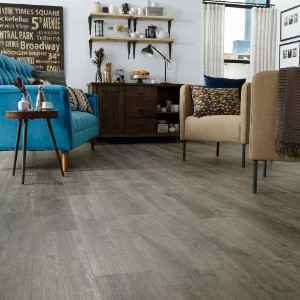 This makes it a great option for homes with open floor plans and with seniors or those with special needs. Carpet Bargains offers free samples on Mannington luxury vinyl planks. Up to 6 samples per order (not per color) are free. Need more? Give us a call. For a small fee, we can ship them to you. Other accessories to order if applicable! Note: Actual colors may vary slightly on screen. It's best to compare colors in person. ADURA® vinyl plank flooring is made to be lived on, perfect for every room and household.